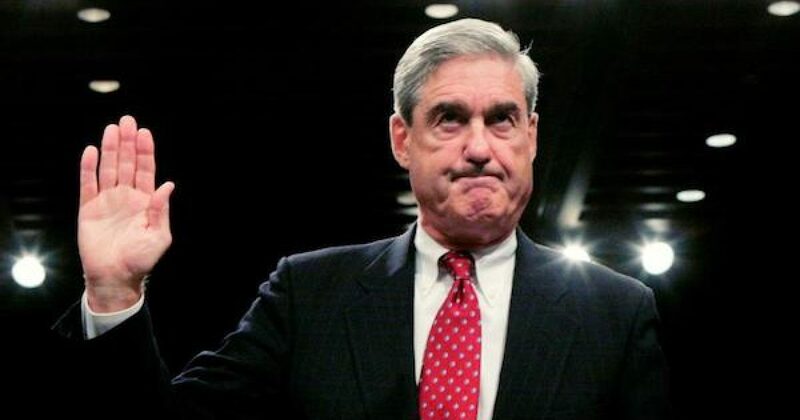 Per reports in both the NY Times and Washington Post, special counsel Muller had to boot a top FBI agent off his team this summer after the DOJ inspector general began investigating the agent for sending text messages that were politically anti-Trump. The agent, Peter Strzok, was the deputy head of counterintelligence at the FBI, and a key player in the Hillary Clinton’s private email server investigation and the probe into possible coordination between the Trump campaign and Russia in the 2016 election. Mr. Strzok was reassigned this summer from Mr. Mueller’s investigation to the F.B.I.’s human resources department, where he has been stationed since. The people briefed on the case said the transfer followed the discovery of text messages in which Mr. Strzok and a colleague reacted to news events, like presidential debates, in ways that could appear critical of Mr. Trump. The colleague who Strzok’s exchanged texts with was a top FBI lawyer, Lisa Page with whom Strzok was having an extramarital affair. The extramarital affair was problematic, these people [Wash Post’s sources] said, but of greater concern among senior law enforcement officials were text messages the two exchanged during the Clinton investigation and campaign season in which they expressed anti-Trump sentiments and other comments that appeared to favor Clinton. Strzok was one of the agents who interviewed Clinton during a 3-hour testimony the weekend prior to James Comey’s speech saying she was careless but recommended that no charges be filed against her. (…) Word of the messages and the affair were news to Nunes, even though the committee had issued a subpoena that covered information about Strzok’s demotion more than three months ago. The committee’s broadly worded subpoena for information related to the so-called Trump dossier went to the FBI and FOJ on Aug. 24. In follow-up conversations on the scope of the subpoena, committee staff told the FBI and DOJ that it included information on the circumstances of Strzok’s reassignment. (…) Nunes is extremely unhappy — not only with the revelation of bias but with the FBI’s resistance. What I don’t understand is why is the DOJ hiding information? Who are they trying to protect? Obviously, it’s not the president. Besides, he asked everyone on his team to cooperate with the investigation. Something seems a bit rotten in the Department of Justice.